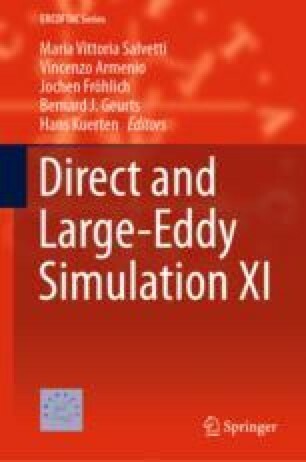 When performing computational fluid dynamics (CFD) simulations of complex flows, the a priori knowledge of the flow physics and the location of the dominant flow features are usually unknown. For this reason, the development of adaptive remeshing techniques is crucial for large-scale computational problems. Some work has been made recently to provide Nek5000 with adaptive mesh refinement (AMR) capabilities in order to facilitate the generation of the grid and push forward the limit in terms of problem size and complexity .